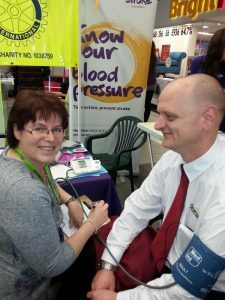 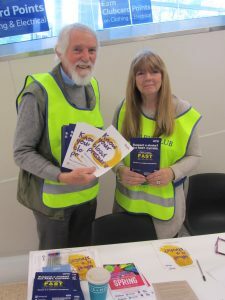 Rotary International in Great Britain and Ireland and the Stroke Association joined forces again to invite residents in Havant to take a moment to have a free blood pressure test, one of the biggest modifiable risk factors for stroke. 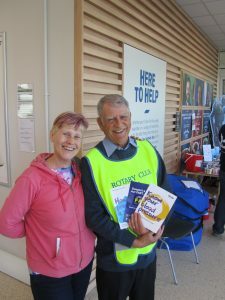 Representatives were at hand to offer advice and support on Saturday 22 April at 10AM to 4PM at Tesco Extra, Havant. 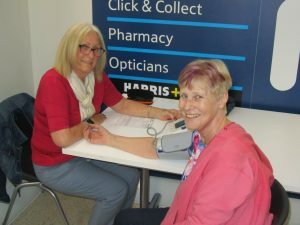 We are very grateful to Tesco for the opportunity to offer these tests at their local store.